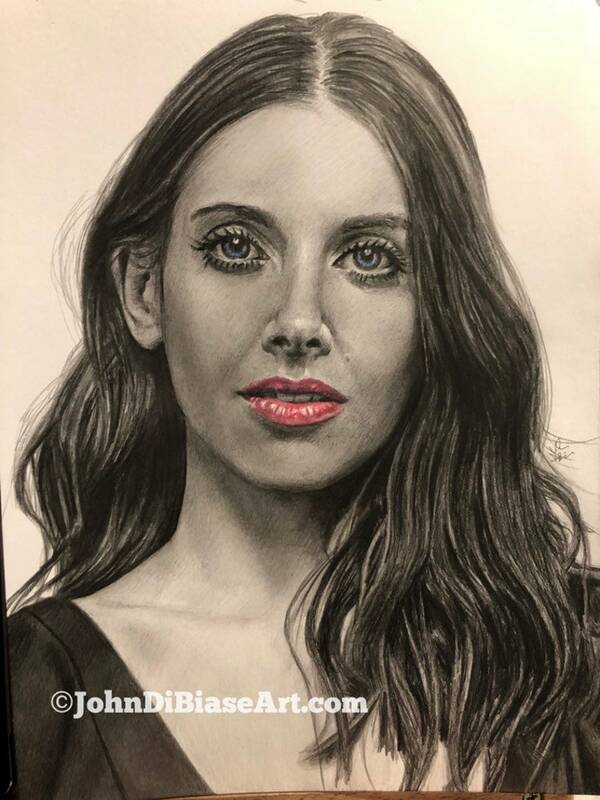 This is an Original Colored Pencil Drawing of actress Alison Brie (Community, Glow, The LEGO Movie). 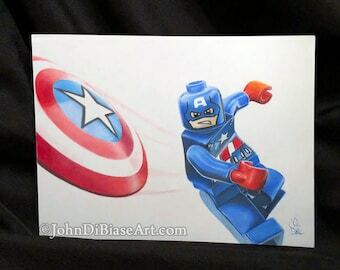 The drawing was made using graphite and colored pencils only on 9x12 Strathmore Art Bristol paper. The photo is a photograph of the actual drawing you'll receive (it's sitting on my easel with very warm colored light). You're ordering the ORIGINAL, one-of-a-kind drawing here. The second photo is of the drawing scanned in on my computer.